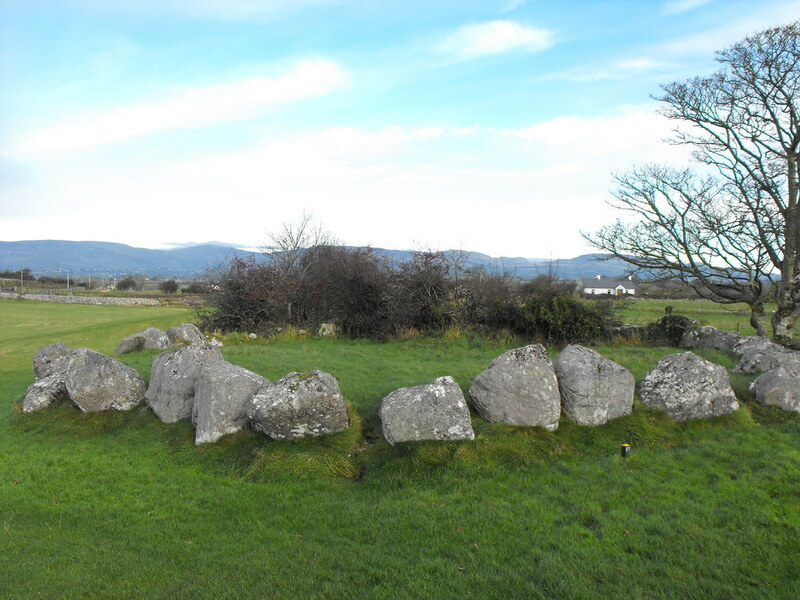 The Standing Stone: Tomb 57, Passage Tomb, Carrowmore, Co. Sligo. 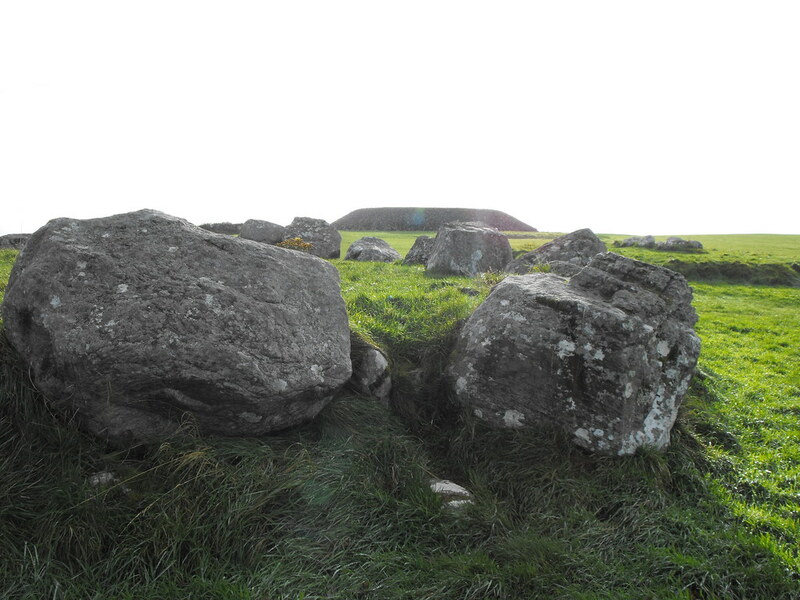 Tomb 57, Passage Tomb, Carrowmore, Co. Sligo. 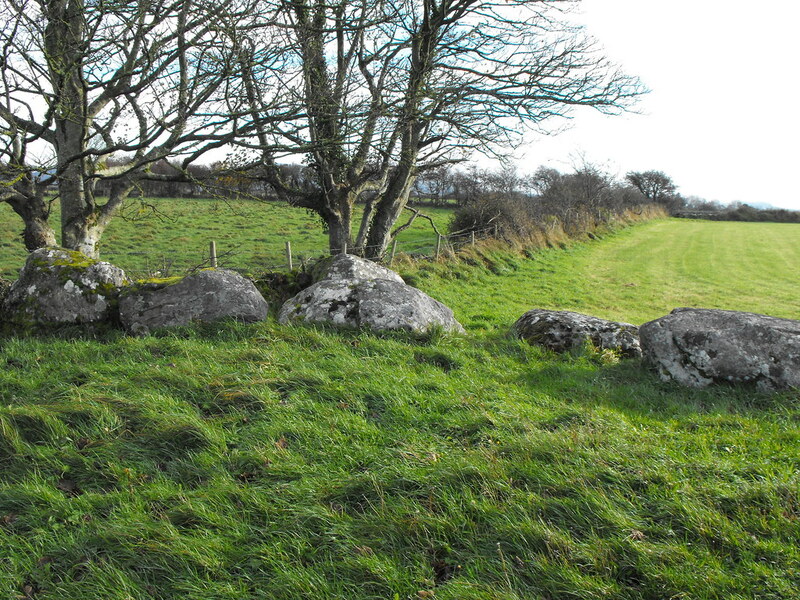 Location – Next to tomb 56 near Listoghil. 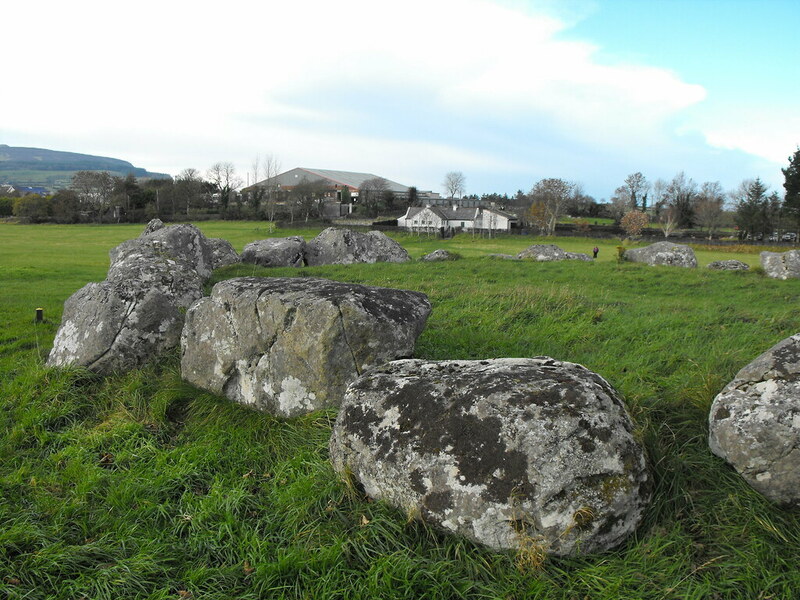 Description and History – This is one of the few unexcavated tombs at Carrowmore which is interesting because it is a fine boulder circle and lesser preserved tombs have had considerable attention. 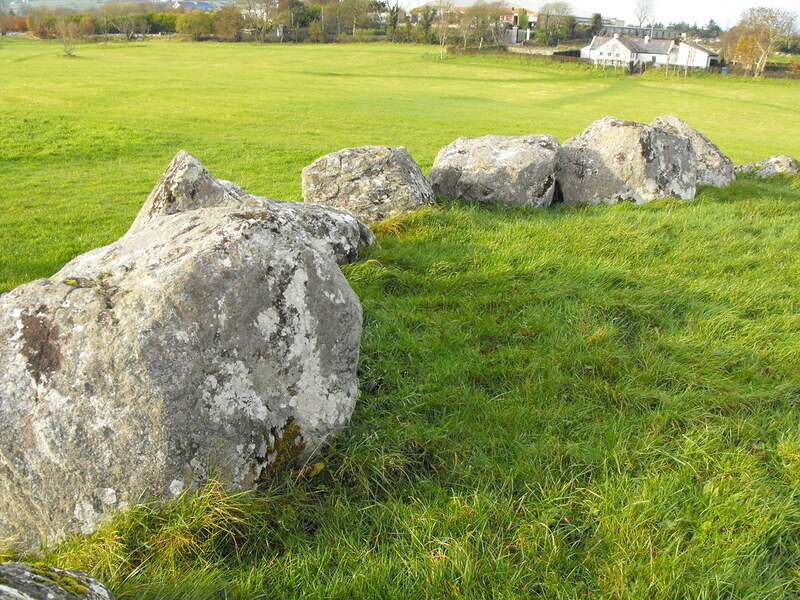 What remains is a boulder circle about 17m in diameter and consisting of 33 stones. 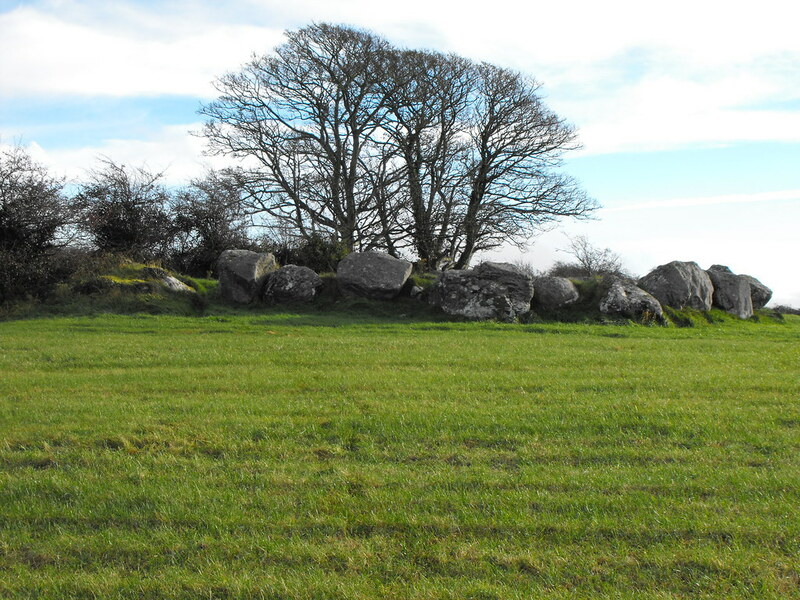 The SE corner of this tomb forms part of a field boundary and is the subject of a dispute between the state and the landowner over access. Therefore, this one corner is not looked after and is very overgrown.